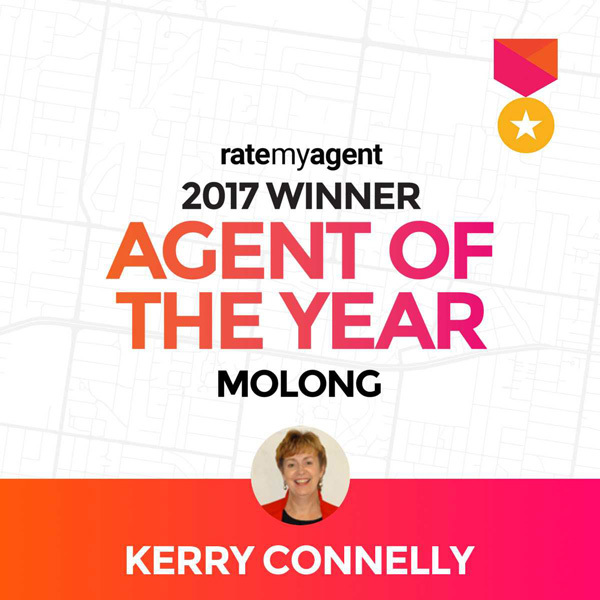 Molong is located in the heart of Cabonne Country, just 25 minutes to Orange and 4 hours to Sydney on the Mitchell Highway. It attracts many people wanting to relocate, as it provides a thriving village lifestyle with everything at your fingertips. 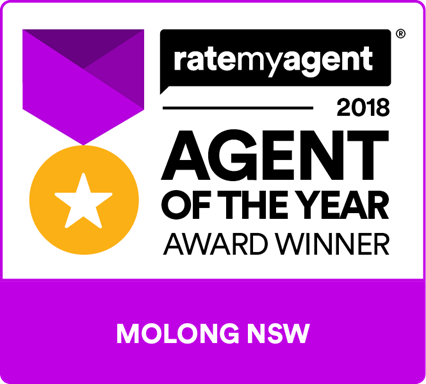 Molong has highly acclaimed schools, an excellent medical facility with five doctors and a hospital that is soon to receive another $15M upgrade (where in similar size towns hospitals are being closed). Boasting a number of wineries, Jayes Art Gallery exhibits well known international acclaimed artists, cafes, gift shops, library, gym and sporting clubs. Molong is known for: Packham Pears, Fairbridge Farm (Home for Migrant families from 1937), the first Copper Mine in Australia, Yuranigh’s Grave. Molong also hosts the 100 Mile dinner during the Orange Food Week activities. Rich agricultural land with production stretching from vineyards, quality cattle and sheep, to gourmet venison, olive oil and a magnificent range of fruit, berries and vegetables. With many tourist destinations within the Cabonne district it makes an excellent base, using our bed and breakfasts, camping ground and motels. Within a short drive to Museum of Fisheries, Mt Canobolas, Conservatorium of Music, over 30 wineries, berry farm, Wellington Caves, Western Plains Zoo, Japanese Gardens and War Cemetery.